You can find us along the via Etnea, the cityâ€™s most famous and vibrant road. 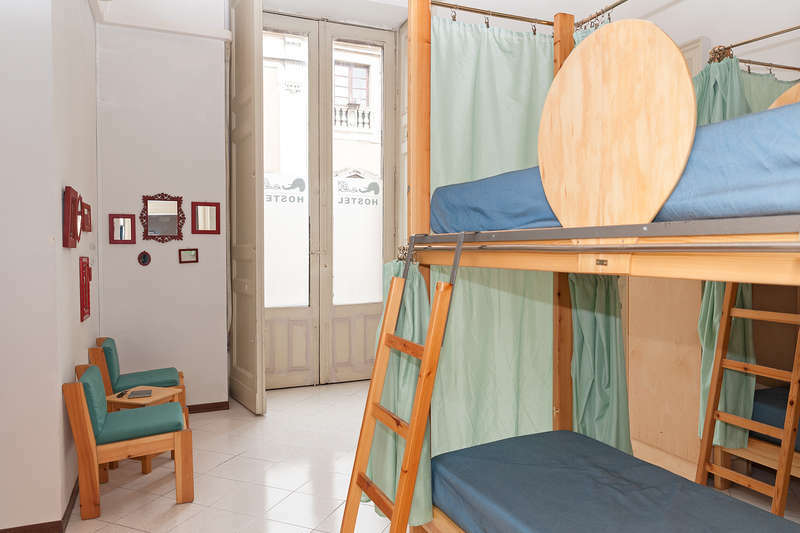 We are right at the centre of the cityâ€™s prestigious and striking piazzas -the piazza Duomo with its famous â€˜Liotruâ€™ and the piazza UniversitÃ , where you can see the cityâ€™s important university building. 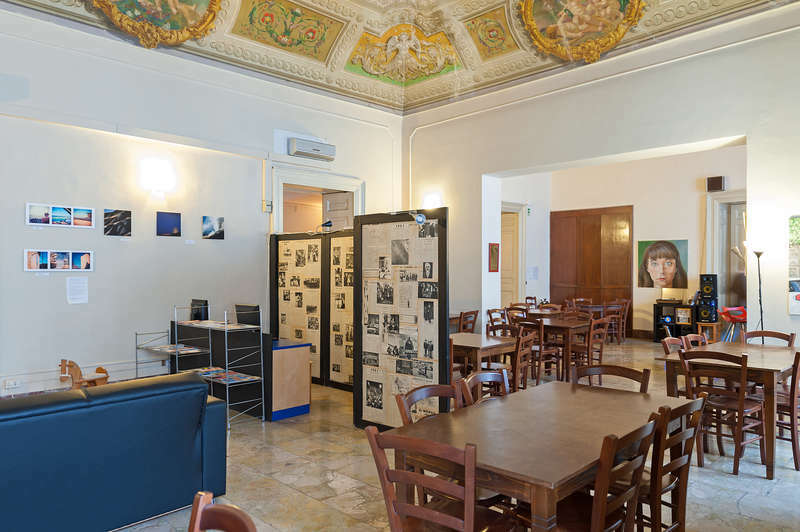 The hostel is found inside the Santâ€™Alfano palace, built in 1600 by the Catanian nobility who lived here at the start of the century, adorning the grand rooms with frescos and precious marble. The ballroom, the artistsâ€™ room and the music room today host our establishment where beauty, comfort and hospitality will accompany you in every moment of your stay. Please note: Cancellation policy: 24h before arrival. In case of a late cancellation or No Show, you will be charged the first night of your stay. Cancellations must be made by 10,30 am the previous day. Check in 24h Check out before 10:30 Our reception is open 24/7. If you arrive during the night please contact us. Payment upon arrival by cash, credit cards, debit cards. Taxes included. Breakfast included. No curfew. Child friendly. Non smoking.